Pure performance is what defines Quadra-Fire products. 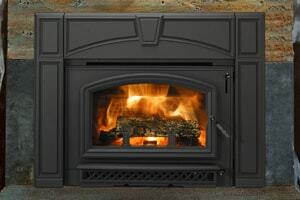 Our expertly crafted hearth products are reliable, durable and highly efficient. With our innovative technology you'll see why nothing burns like a Quadra-Fire. 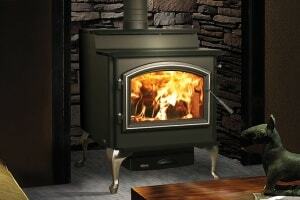 Quadra-Fire stoves burn a variety of different fuels, including wood, gas or pellets. Add a vintage feel to your living space and transmit a natural ambiance throughout your home with a powerful, efficient Quadra-Fire stove. 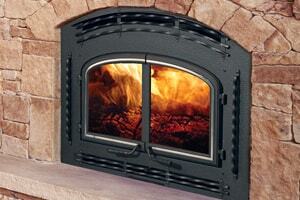 Instantly upgrade your current fireplace with a fireplace insert from Quadra-Fire. Add value and ambiance to your home and achieve a more eco-friendly, powerful fire with an insert from Quadra-Fire. From traditional beauty to a modern refined look, Quadra-Fire fireplaces offer stunning design to fit any taste. Combining beautiful design and efficiency, our fireplaces add ambiance and style to any space. Revamp your outdoor living space into a backyard hideaway by adding a Quadra-Fire outdoor fireplace. Our cutting edge outdoor products instantly add value to your home and make for a great place to entertain friends and family. Personalize your fireplace with mantel or surround designed by Quadra-Fire. 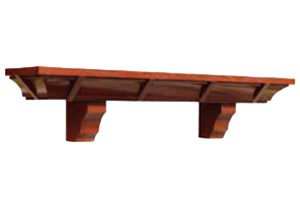 Available in a variety of looks such as marble, granite, slate and wood, our mantels completely renew the beauty in your living space. 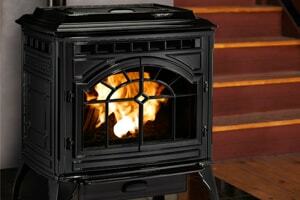 Enhance the look and convenience of your hearth by adding quality, Quadra-Fire accessories to your fireplace or stove. Whether you are looking for termination accessories, or control options, we’ve got what you’re looking for. 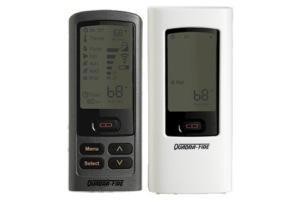 Quadra-Fire offers a variety of products for sale internationally. Browse by country to see what is available outside North America.